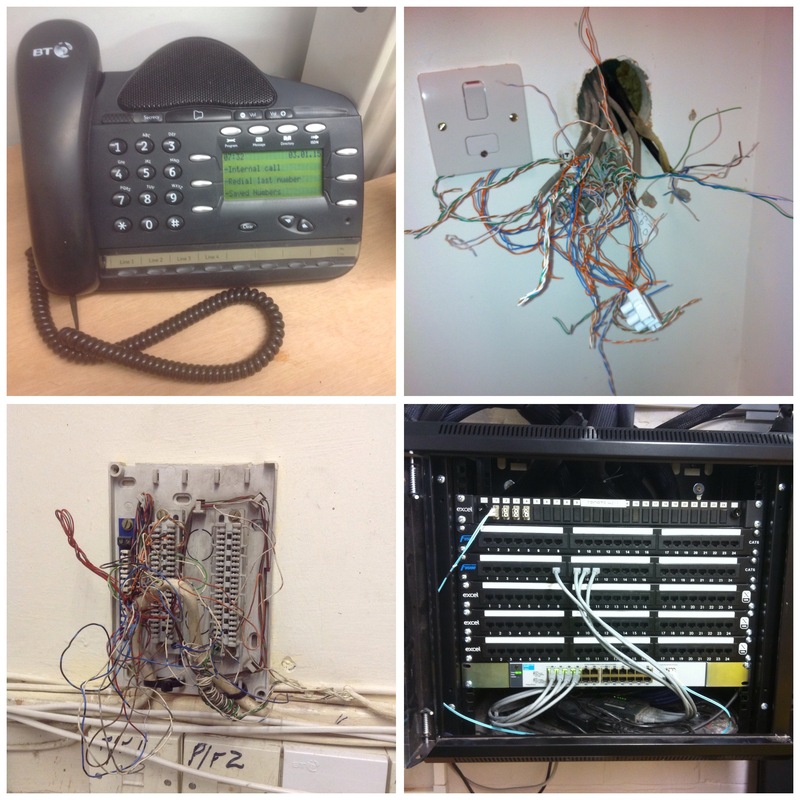 Your local Cambridge telephone engineer cover major telephone systems. 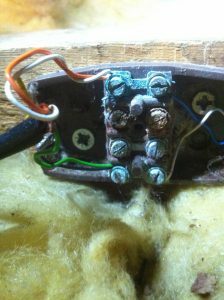 Book yourself a Telephone Engineer today. We are your local telephone engineer and proud to a part of Cambridgeshire’s trades persons. 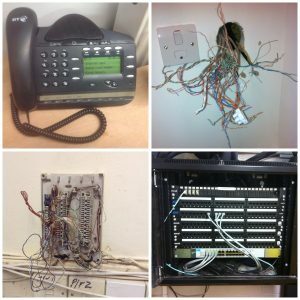 Don’t threat call CAMBRIDGE telephone engineer today. We will solve your problem.